Latest job opportunities at Halliburton Energy Services Nigeria Limited. See the requirements and procedure to apply for Halliburton Energy Services Nigeria Limited jobs online. Under general supervision, understands the company’s business systems, business processes and controls, including policies and procedures, relative to the Job Location and department assigned. Under broad direction, the Wireline Field Service Manager supervises multiple Wireline and Perforating crews, who on a daily basis execute services at the well site. This includes hiring members of the crews, disciplining and terminating crew members. Provides input into the development of personnel and uses competency data to improve job performance metrics. With past field experience, serves as an assessor to assess crew competence. Regularly uses performance data to identify opportunities for performance improvements. Knowledgeable of and actively promotes the application of Halliburton Management System (HMS) to work methods and processes. Coordinates and assists with the Correction, Prevention, and Improvement (CPI) process for the PSL. Investigates and performs follow-up activities on irregular/unplanned events and/or jobs. Is accountable for compliance with Health, Safety and Environmental (HSE) Standards & actively promotes and uses Halliburton tools related to safe working conditions, such as Job Safety Analysis (JSA) & Hazard Observation Programs (HOC). Involved in the process of investigating accidents, injuries, and incidents within assigned PSL using the appropriate investigative tools (Taproot). Drives the implementation of new technology within Wireline and Perforating at client’s Job Location. Job role contributes directly to value creation and directly impacts a revenue center’s viability and its quality of service via personal contributions. Requires completion of an undergraduate degree in engineering, business administration or similar disciplines and a minimum of 3 years of experience in Wireline & Perforating field operations. 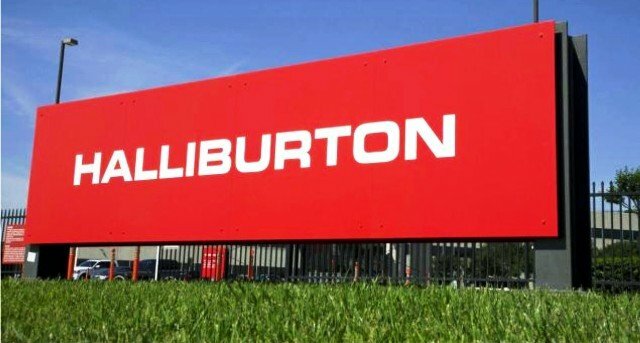 How to Apply for Halliburton Energy Services Nigeria Limited Jobs. Apply for the post of Accountant at Halliburton Energy Services Nigeria Limited. Apply for the post of Field Service Manager – Wireline and Perf at Halliburton Energy Services Nigeria Limited. About Halliburton Energy Services Nigeria Limited.